I always think life is far too short to waste your time not having fun and chasing dreams. Each day I remind myself that don't ever waste a day, because once time goes by, you never get it back. So, even though my life is busy, but I love it and enjoy it that way. 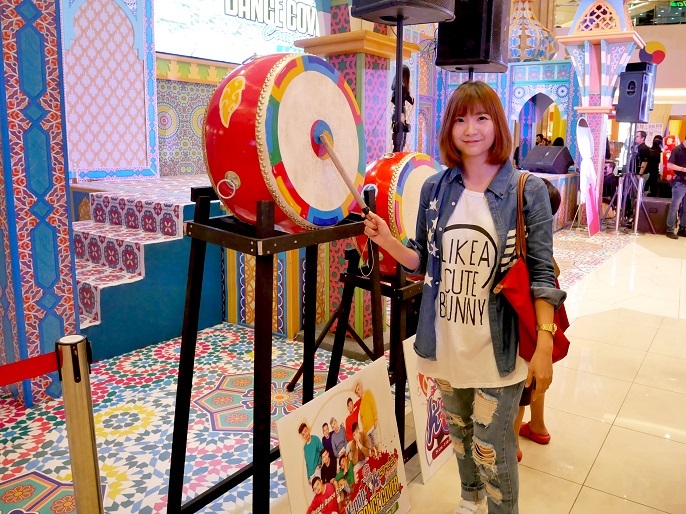 I went to the K-Street Carnival which held at Klang Parade on Sunday afternoon. 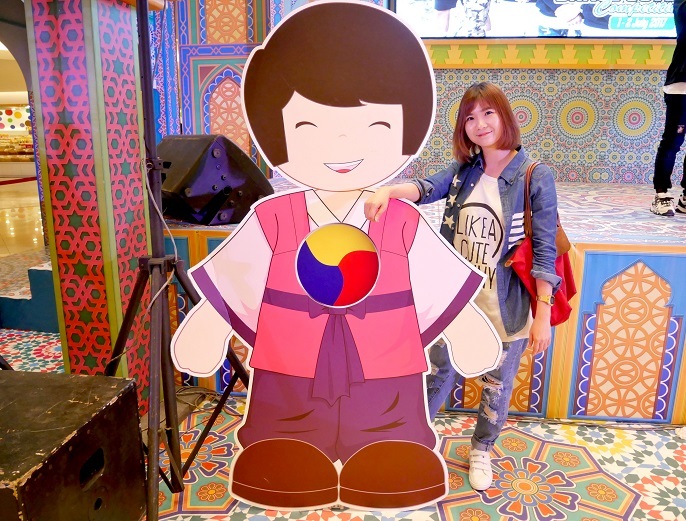 It was really a good fair with more than 50 Korean delights, snacks, crafts, artworks, souvenirs, skincare products etc. I really find the carnival was a whole day's worth of entertainment and activities. 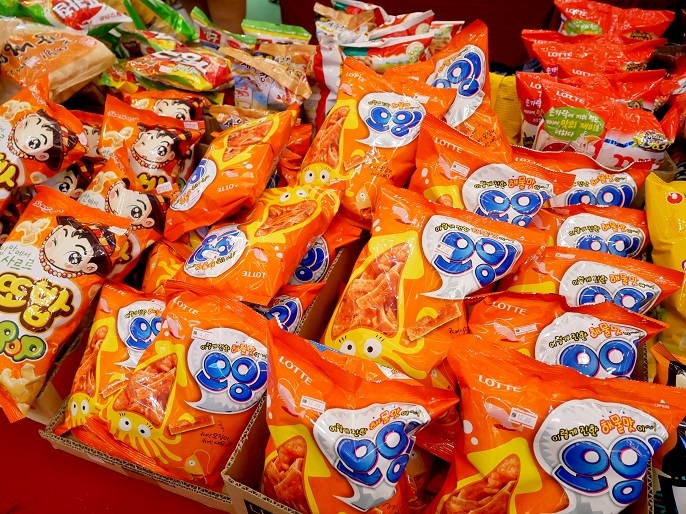 It was a long queue at the checkout counter, and also at the food stall. 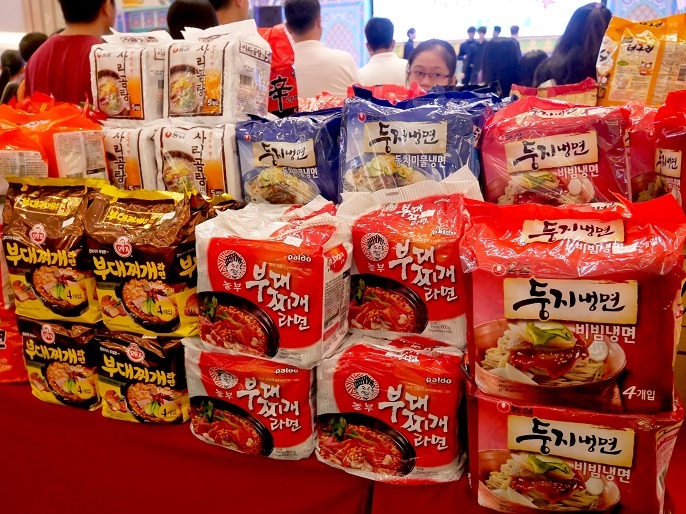 The carnival has so many Korean instant noodle flavour! 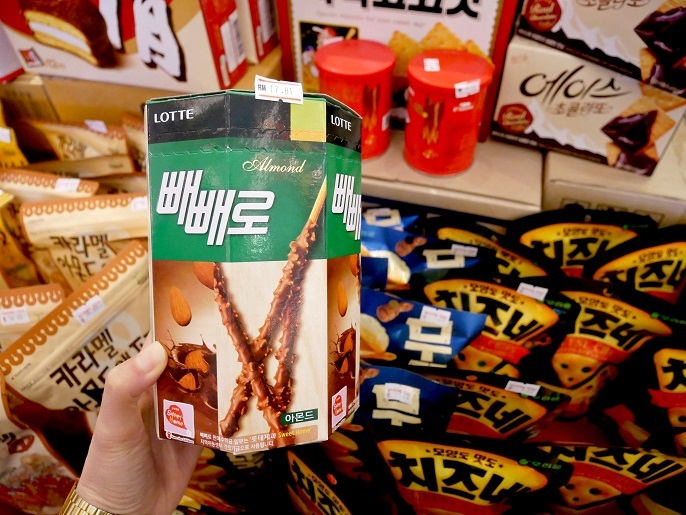 Pepero is a cookie stick, dipped in compound chocolate. 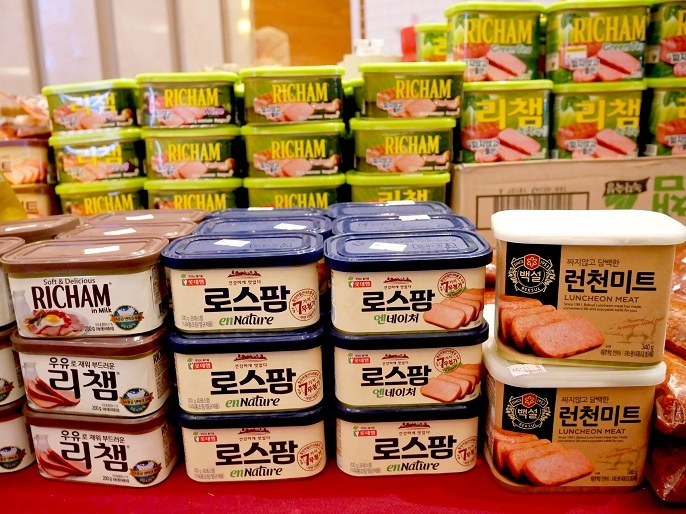 Korean Luncheon Meat, have you tried it before? 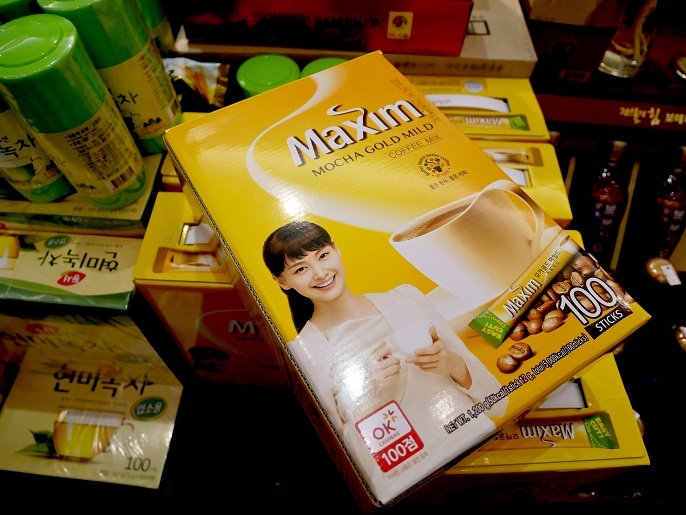 The most famous Maxim instant coffee from Korea! 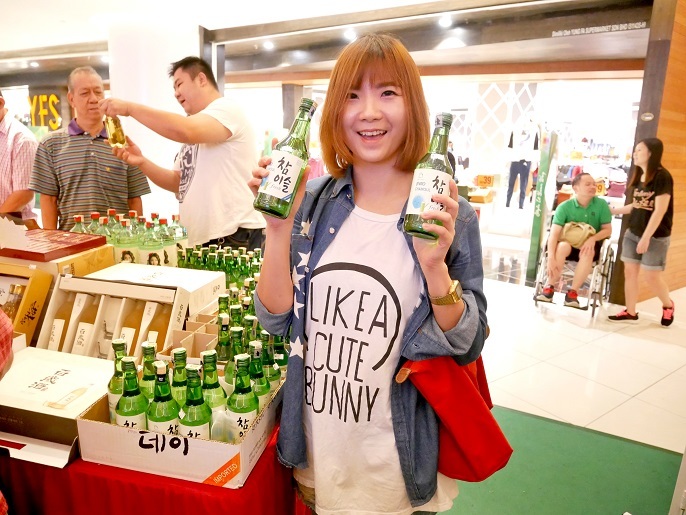 I'm a big fans of Korean Soju. 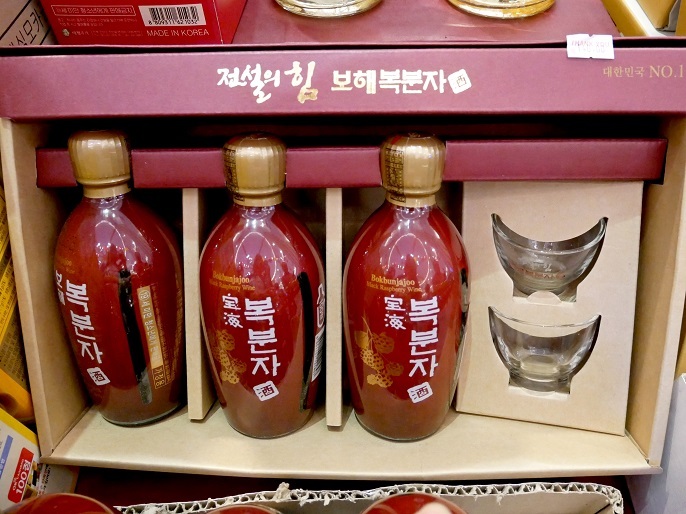 Got my mum's love, the Bokbunja, a kind of Korean Black Raspberry Wine. Female drinkers, you should try it! 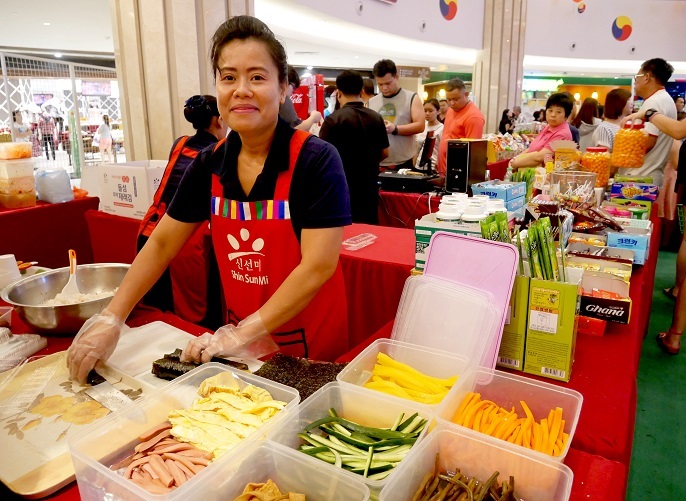 I called her "Kakak" whenever I visit Shin Sun Mi Korean Market at Sri Petaling. Trust me! 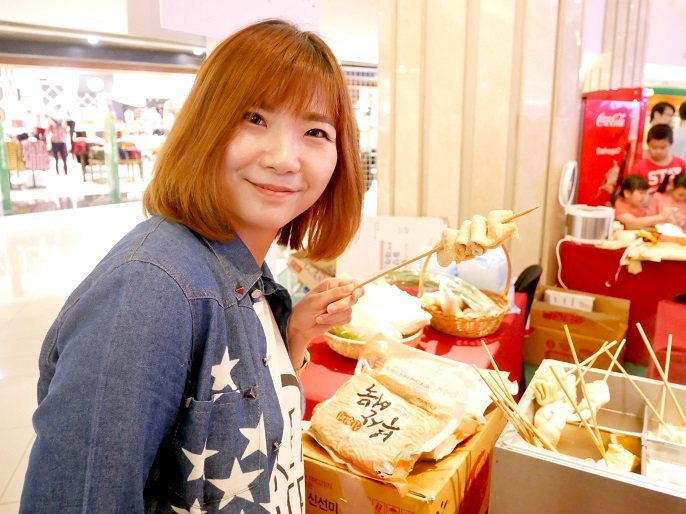 She makes the best Odeng (fish cake) among the others! 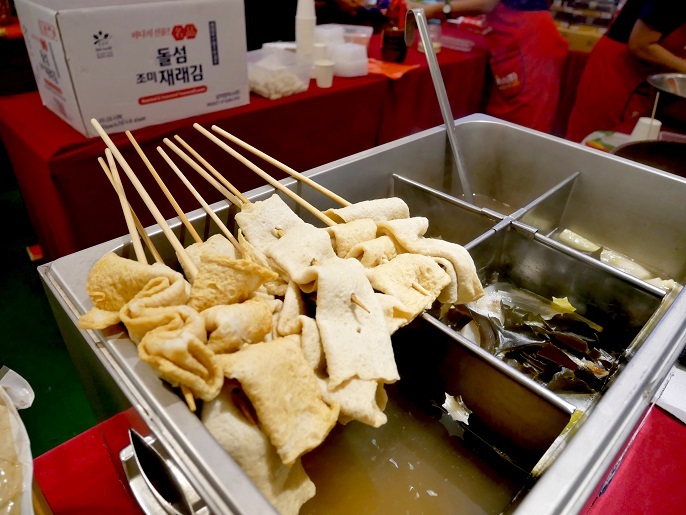 This is my favourite, Odeng Fish Cake. 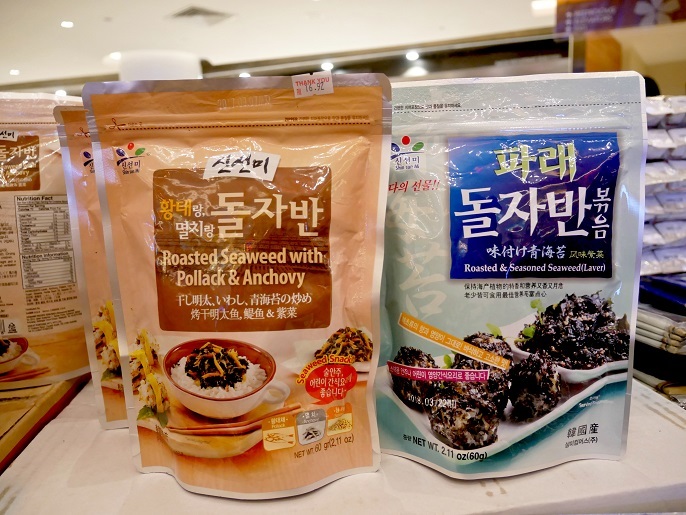 If you like it too, go to Shin Sun Mi Korean Market at Sri Petaling because I really think they sell the best Odeng and radish soup! G9 Skin is available at the carnival too! 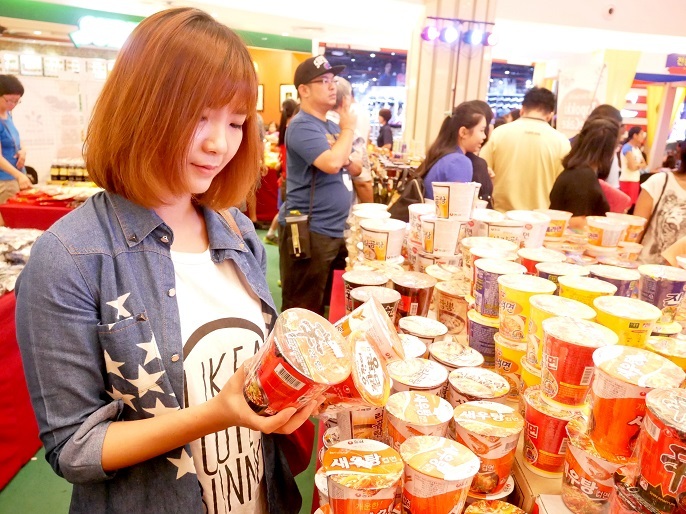 You can read my reviews of G9 products at G9 Lipstick and G9 Whipping Cream. 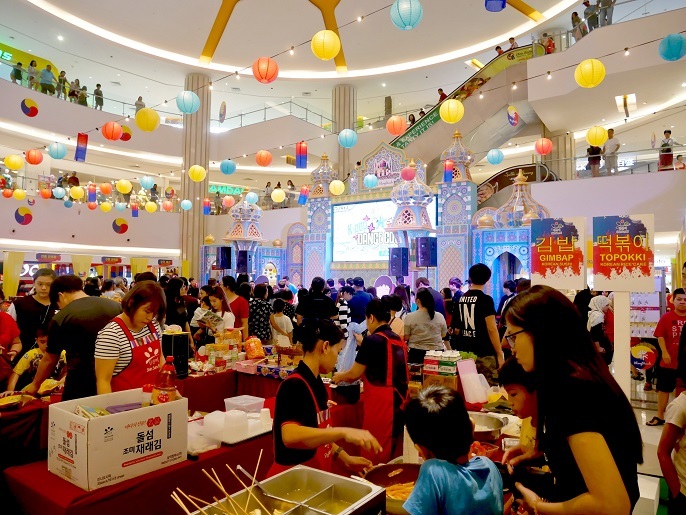 Other than all the Korean delights, the carnival also did a range of activities, entertainments and challenges to everyone at the mall. 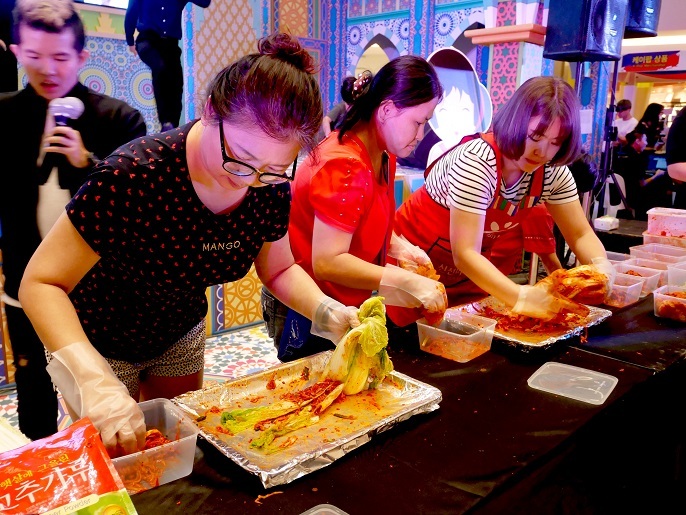 Such as, make your own Kimchi and bring back home! 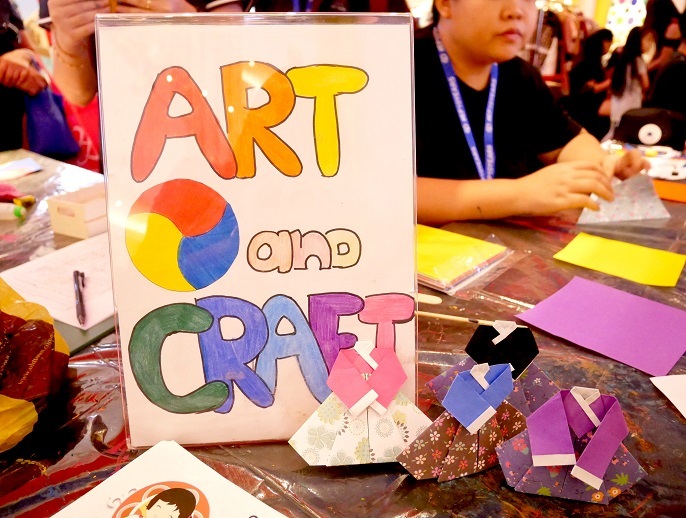 Learn to make Hanbok Origami. 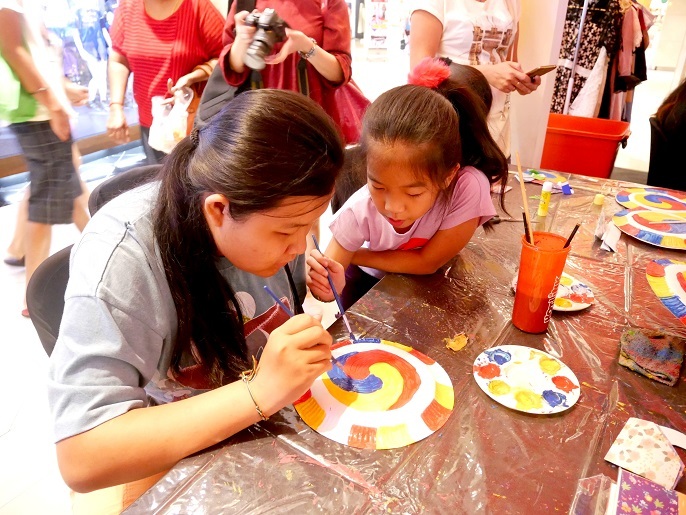 Kids and parents were entertained all day long with these fun, colourful Korean arts and crafts workshop. 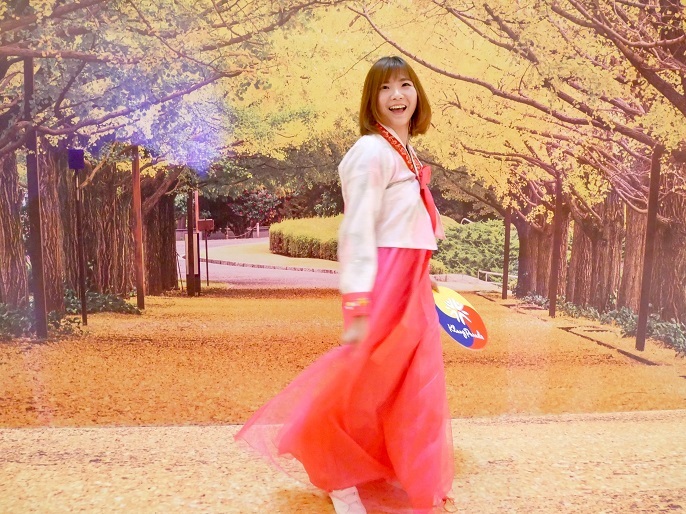 Enjoy the beautiful Hanbok experience and you'll be surprised to see how well the elegant curves suit you! 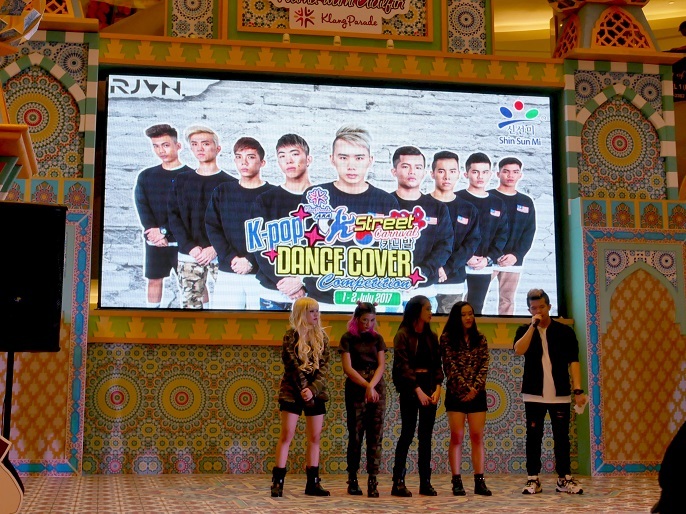 Last but not least, the final of the K-pop Dance Cover Competition is held on the last day of the carnival! The carnival looks great, isn't it? 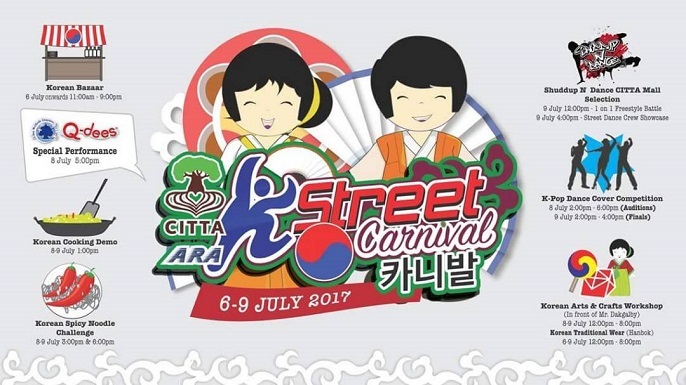 If you missed out this carnival, 괜찮아요 (it's alright), plan your weekend in this week and head over to the next K-Street Carnival at CITTA Mall from 7th to 9th July 2017! 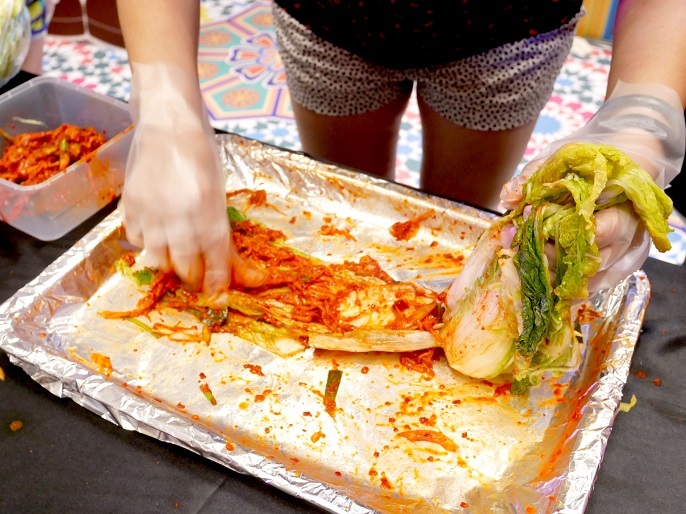 For more information, check out the FB page at K-Street Carnival CITTA Mall 한국 카니발!